Rapaport reports that consumers plan to spend $19.6 billion on gifts this Valentine’s Day, with jewelry topping the list at $4.7 billion. “A survey by the National Retail Federation (NRF) showed a 3% rise in the amount consumers intend to lay out on their loved ones over the holiday. Other items on the list were an evening out at $3.7 billion, flowers at $2 billion, $1.9 billion for clothing and $1.8 billion for candy.” says Rapaport. 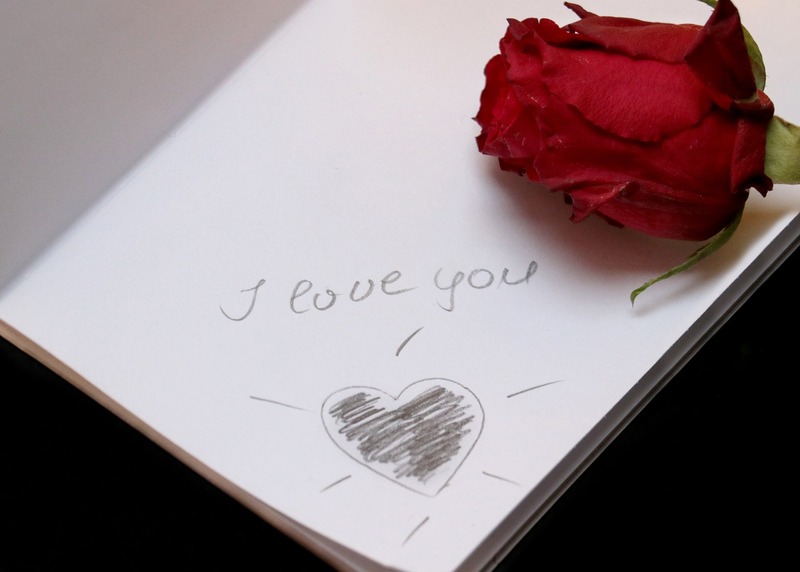 “Valentine’s Day has become a holiday consumers take advantage of, not only to spoil their loved ones, but themselves,” said Phil Rist, executive vice president of strategy at Prosper Insights & Analytics, which conducted the poll with the NRF. According to the survey 35% of shoppers were planning to make their purchases at department stores, 32% at discount stores, and 29% online.